We have a reason to teach our children to be thankful, because we have a good God! 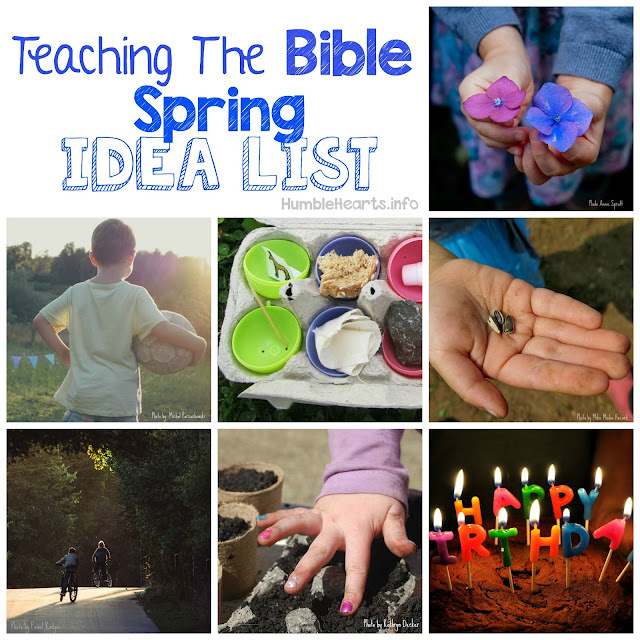 Here are Bible verses, songs and teaching ideas to teach your children to give thanks to God. The leaf craft can be done in the Fall to decorate your home leading up to Thanksgiving. With your child read this verse at least once a day throughout the week. See if you can memorize it as a family. 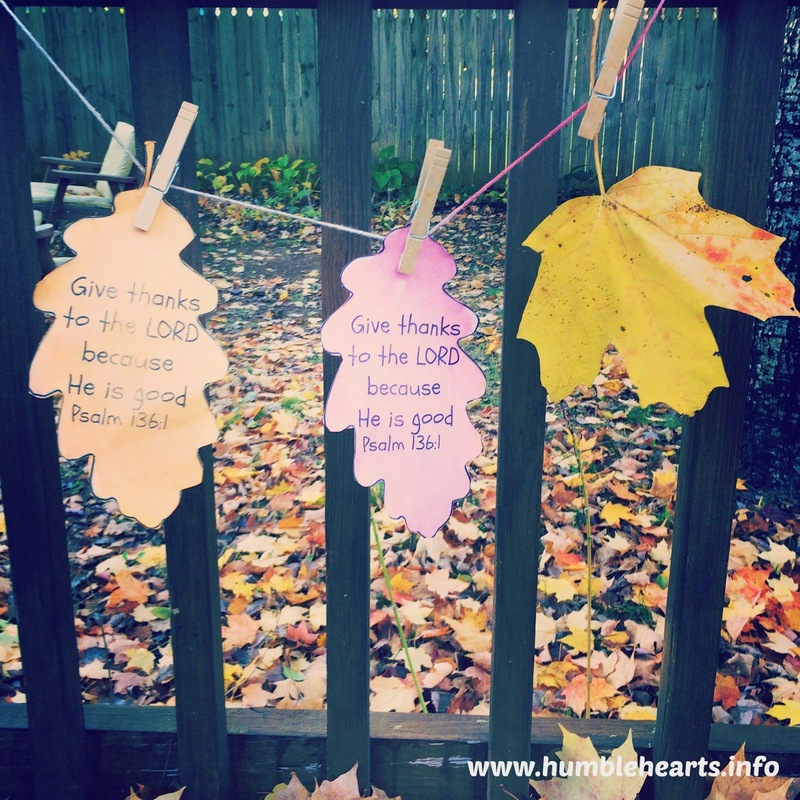 Pick some of the related activities to help grow in giving thanks to God. Thankful List: Take a blank piece of paper. List with your child good things about God. You can write and draw these. Simple drawings can help young children connect with the activity. Examples: God is love (draw a heart), He hears our prayers (draw an ear). When you are done, pray with your child and give thanks to God for His goodness in prayer. Read in the Bible: Read with your child records that show God's goodness. Examples: God making and creating the heavens and earth, someone being healed, raising Jesus Christ from the dead, parting the Red Sea, feeding the 5,000, hearing Hannah's prayer. Act it Out: Use puppets, dolls, figurines, or stuffed animals. With your child have the 2 characters in an everyday situation (playing, cooking, etc) and one character tells the other about God's goodness. Coloring Page: Color this coloring page from Ministry-to-chidren.com.